for a chance to get it for free! Shadows of Sacrifice - Contrabass by John Purifoy. Orchestra. For Contrabass (Orchestra). Christian; Inspirational. EPak. 5 pages. 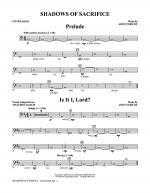 Published by Hal Leonard - Digital Sheet Music (HX.28967). This item is an individual part from the epak. It is not recommended to purchase this as a solo piece. This sheet music has not received any reviews yet, you can be the first one to write one! Sheet Music Plus offers one of the world's largest selection of sheet music. Their collection includes music books, music sheets, songbooks, music scores, choral sheet music in many genres. This store has not received any reviews yet, you can be the first one to write one! 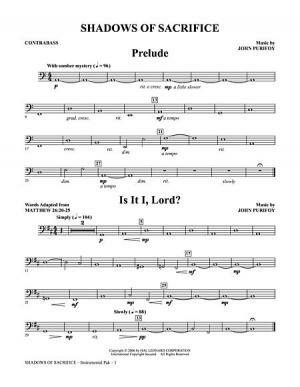 Instantly printable sheet music by Charles Wesley for orchestra of MEDIUM skill level.